Home Sugar Free Sweets and GumDr John’s Xylitol Tooth Shaped Lollipops 6 flavours. 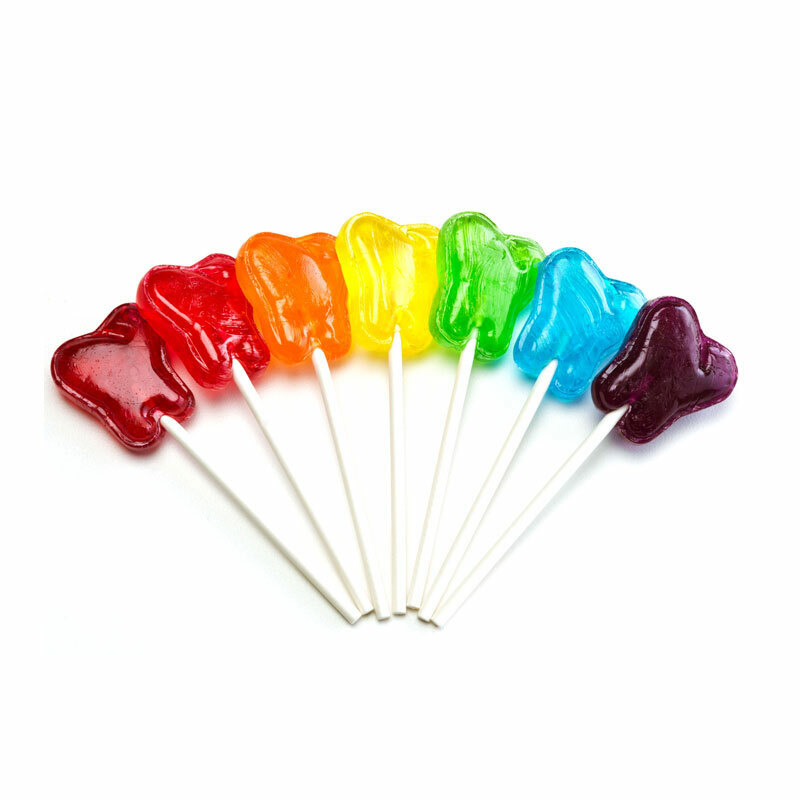 Dr John’s Xylitol Tooth Shaped Lollipops 6 flavours. Dr. John’s Tooth Shaped Lollipops come in a delicious, kid-friendly assortment of fruit flavours – cherry, orange, lemon, lime, grape and blue raspberry. (Red raspberry is no longer available). 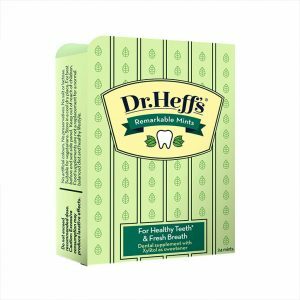 Growing Smiles is always on the lookout for products to help you to a healthier smile. 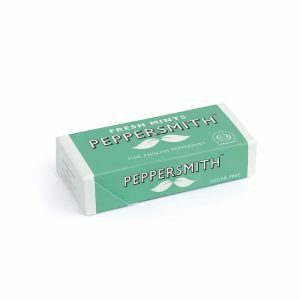 We’ve known the benefits of Xylitol for many years but have struggled to source good quality Xylitol sugar free products – until we came across Dr John’s. We continue to extend our range bringing these great treats directly from the USA. Since 1995, award winning American dentist, Dr. John Bruinsma, and his dental hygienist wife Debra, have perfected an extensive line of naturally delicious, tooth-friendly sweets that you and your dentist can smile about. We hope you enjoy them as much as we do! Dr. John’s Xylitol candies are revolutionizing the sweet and dental health industries. Not only are they naturally sweetened and delicious, they’re safe for diabetics (on the advice of a doctor), children, and can actually help to improve your overall health. It’s Natural: Xylitol, sourced from birch trees, is a natural alternative to sugar. It offers numerous medical and nutritional benefits, and is especially beneficial for your teeth and waistline. Your body naturally produces 15-20 grams of Xylitol every day. It’s good for you. There are more than 25 years of clinical studies which demonstrate the long-lasting dental benefits of Xylitol. While foods that are high in sugars and starches may promote tooth decay, Xylitol may actually help to reduce your risk. Plus, Xylitol has been linked to clearing nasal passages, wound healing, upper respiratory health and calcium absorption. Xylitol has a low glycaemic index. Xyltiol safe* and convenient making it suitable for all ages. *Xylitol is not safe for pets. Xylitol may be susceptible to humidity. We recommend storing in a cool and dry environment. 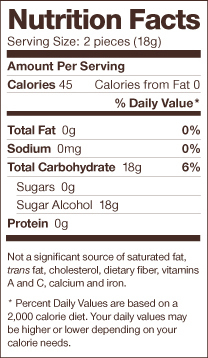 Diabetics: This product may be useful in your diet on the advice of a doctor. 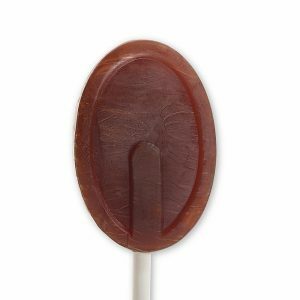 3 reviews for Dr John’s Xylitol Tooth Shaped Lollipops 6 flavours. EXCELLENT PRODUCT. FANTASTIC DELIVERY, ORDERED ON THE 9TH, RECEIVED ON THE 10TH. Great! We are so glad you are enjoying the product and were pleased with the delivery process. Thank you for your very positive feedback.I hope you would be happy if we use your comments in our marketing strategy. Very happy with this, very glad to be able to offer my daughter (4.5) a less damaging sweet. She loves them too! I wish products like this were better known and more readily available for children! This product is very popular. Yes it does mean children can eat sweets without damaging their teeth. We stock a range of different xylitol sweets. Thank you for your very positive comments. 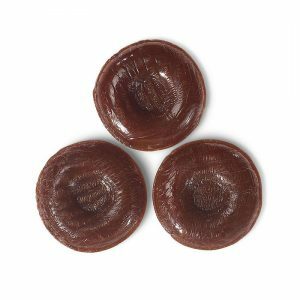 Dr John’s Cherished Chocolate Hard Candies – sugar free with xylitol.